Buy / Wait / Rent: May 2018 Blu-Ray Releases - Horror News Network - The Horror News You Need! Welcome to Horror News Network’s Buy / Wait / Rent, a monthly article devoted to the most highly-anticipated horror releases on blu-ray. Here you will find the best home video releases of each month, along with our opinion on whether each film is a must-own on the first day of release, something you should wait to buy until it goes on sale, or something you’re better off renting for a one-time watch. And now, on to the notable new releases of May 2018! 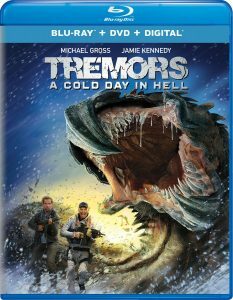 Tremors: A Cold Day in Hell will likely satisfy fans who are disappointed about the cancellation of the Kevin Bacon reboot series, and it has a solid cast (including Jamie Kennedy) despite its direct-to-video status. Fans who aren’t series die-hards might want to rent this one until more reviews start to roll out. 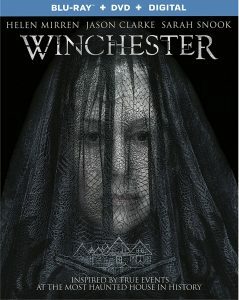 Winchester released to very poor critical acclaim in spite of solid casting choices like Hellen Mirren and Jason Clarke. Those who are curious about the admittedly-interesting “real life” subject matter should give this one a rental. The MVD Rewind Collection is releasing one of Heather Locklear’s strangest movies on blu-ray for the first time! Serious Swamp Thing fans will want this one on their shelves next to the Wes Craven original, but most general collectors could give this release a few months before picking it up at a better sale price. Shout! 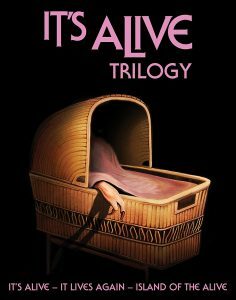 Factory’s It’s Alive trilogy falls into a sort of gray area. While the Larry Cohen classic certainly isn’t for everyone, the current pre-order pricing on this set is so good that I don’t expect it to drop tremendously in later sales. I recommend that fans of the franchise pick this one up on day one. May 22nd’s two major horror-related releases couldn’t be on two further ends of the spectrum, but they both come with “wait” recommendations. 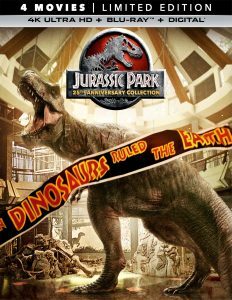 The early reviews of the upcoming 4K UHD/HDR transfer of Jurassic Park have been mixed, and it’s too early to tell how they will turn out. Furthermore, Universal has historically dropped the prices on their major box sets significantly in just a few weeks after each release. Even better, fans of the franchise who only really love the first title will eventually be able to pick up individual releases later down the road. 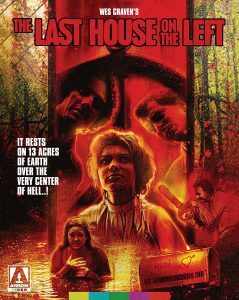 Arrow Video’s The Last House on the Left is certainly not for everyone, but its current pre-order pricing is attractive. Fans (who know what they’re in for and know they want the definitive version of this film in their collections) who don’t lock in at that pricing will want to wait for a sale going forward. 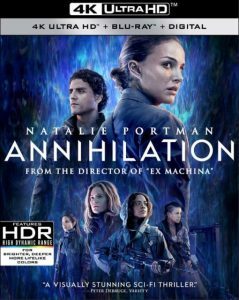 Of all of May’s releases, I am most excited for the 4K UHD edition of Annihilation by a mile! 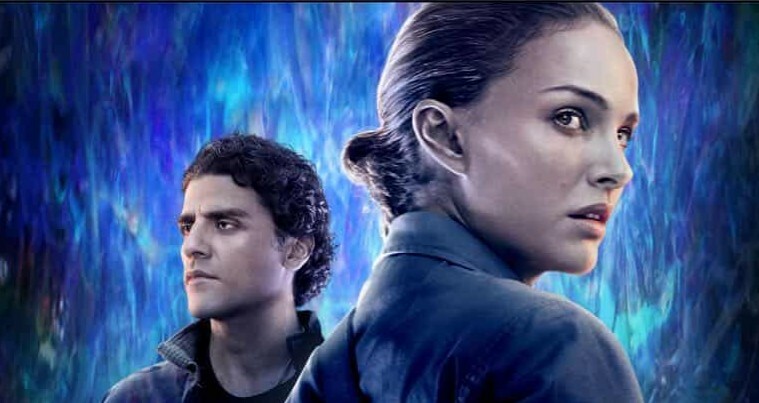 Director Alex Garland’s (Ex Machina) film is beautifully shot and it’s going to look stunning in the new format. The only caveat is that this release will be a Best Buy exclusive for a couple of months, so fans who want to own this one right away should pre-order it or pick it up as soon as it becomes available.